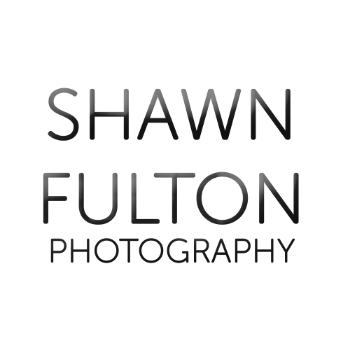 Contact Shawn Fulton Photography today! Ask a question or leave a comment. We would love to hear from you! Reach Shawn Fulton Photography by phone, email, or social media. Click an icon to get started.